Some of you may have heard of the UK Blogging Awards “BiBs”. 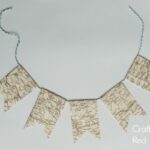 This year, I am in crafts and outstanding categories (thank you for those of you who nominated me)… but I wanted to spend a little time on my fellow Craft Nominees… for me, events like the BiBs, is an opportunityt to explore and celebrate my peer group and get excited about all things crafty. So I have asked the other nominees if they would like to stop by and do a guest post for me. A chance for me AND you, to get to know them beter! 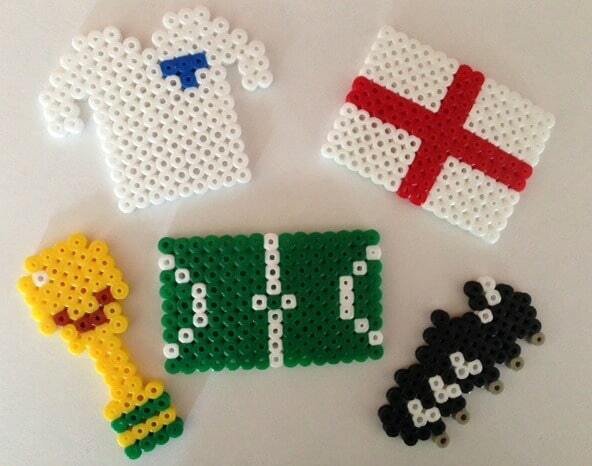 So.. first up, we have Jenny, sharing a super cun World Cup Craft – Hama Bead Soccer! Yay. 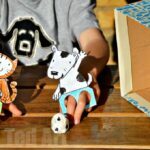 Firstly I want to say a huge thank you to Maggy for inviting me to guest post here at Red Ted Art. I’m a big fan, and constantly in awe of all the fantastic ideas shared here! 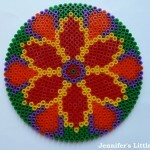 I’m Jennifer and I blog at Jennifer’s Little World about life with my two small children, the things that we make and the places that we go. 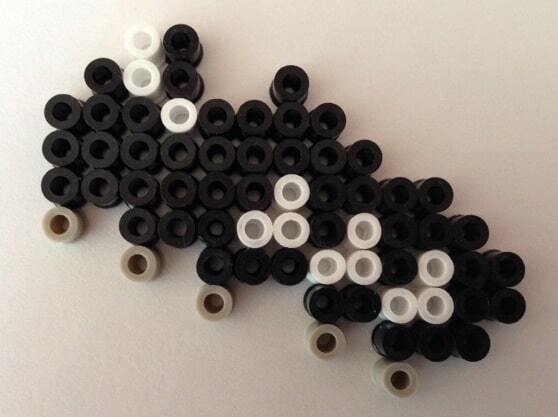 I absolutely love crafting with my children, and we’ve recently discovered Hama beads. 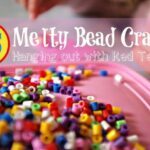 Also known as melty or Perler beads, Hama beads are small plastic beads which are arranged on a pegboard and then ironed so that the melted beads fuse together. 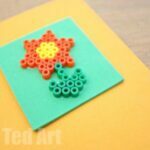 You can create all sorts of pictures with differently shaped pegboards or you can design almost anything using a basic square board. Why not also check out our World Cup 2018 Match Planner! 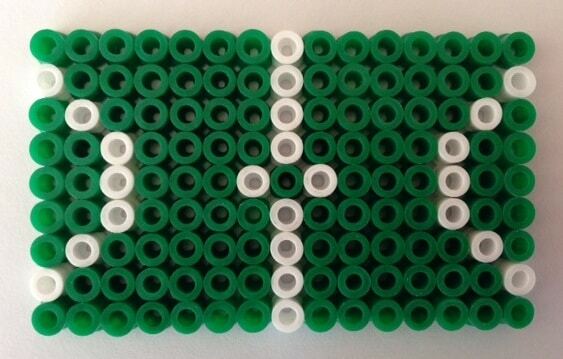 With the World Cup 2014 in Brazil approaching, I’ve been thinking about some football themed designs. 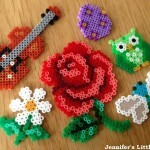 They are all made using the simple square pegboard and some basic colours. 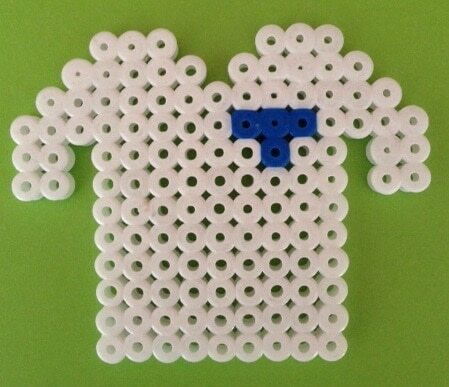 The first World Cup inspired design is a football shirt – I’ve made it to match the England shirt but you could easily adapt it to represent the colours of your team. 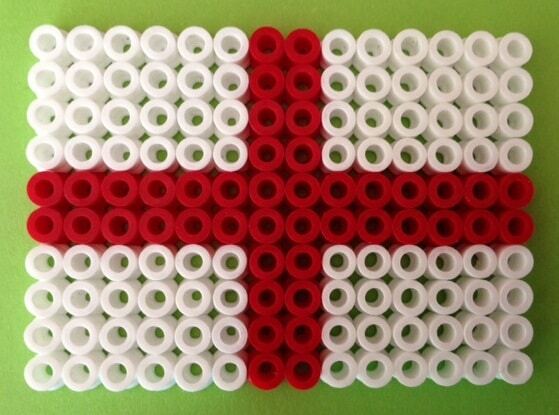 Then an England flag, which once again could easily be altered to become the flag of your country. 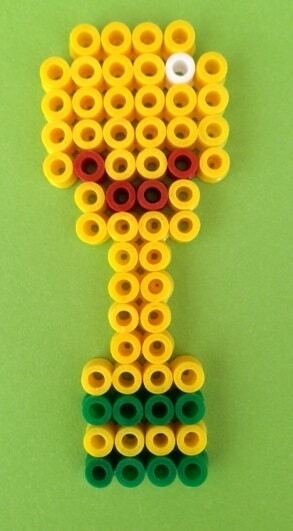 There’s also a simple football pitch, a studded football boot, and a little World Cup trophy. 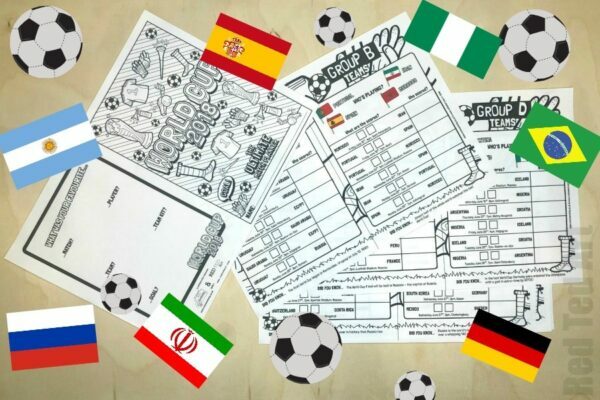 These would be a great craft to do with your children to help get them excited during the World Cup build up, and you could also extend the activity into some sneaky geography lessons by making flags and shirts for all the different countries taking part. 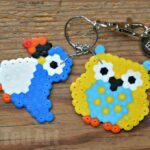 You could turn the finished Hama bead masterpieces into keyrings or fridge magnets, or use them to decorate at a World Cup party – perhaps as cake decorations, or make them slightly larger to use as coasters. 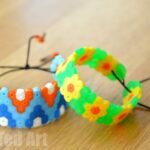 I always iron my Hama bead designs on both sides to make sure that they are nice and solid before giving them to the children to play with. 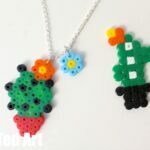 If you liked these, I’ve blogged on my own blog about many of our Hama bead creations, and you can find them all on my Hama bead page. 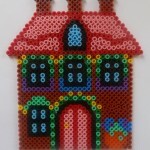 I think that my favourite Hama bead crafts are probably my Hama bead Rangoli which I designed for Diwali and my Hama bead houses. 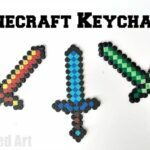 And if you have boys in the house… you may like these Minecraft Party ideas!